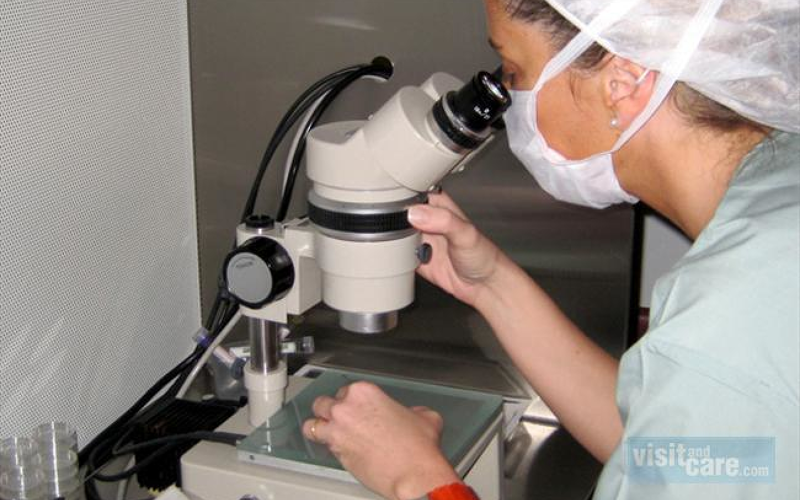 Fertility Argentina is ISO 9001 certified and offers patients a level of treatment on par with the US and Europe. All members of staff follow the key principles of the assisted conception taskforce (ACT). 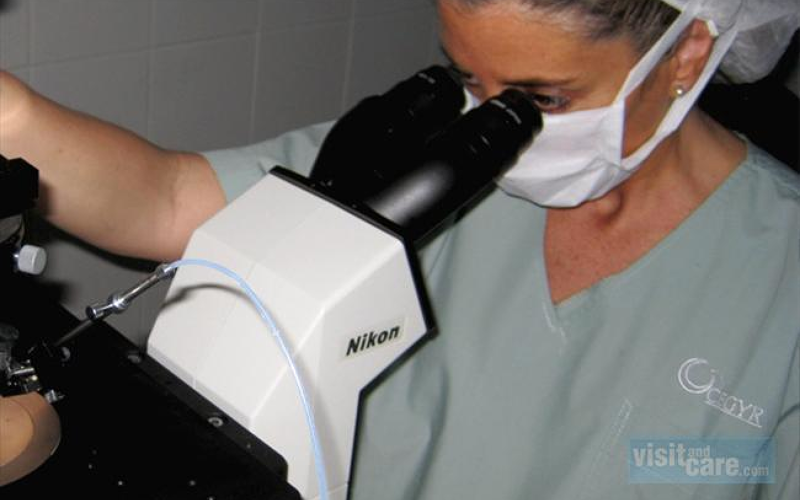 Egg donation program is now one of the most popular assisted reproductive treatments in Latin America and every year more than 330 women receive donated oocytes, and about 20 per cent of them are medical tourists seeking affordable fertility treatment in Argentina. The aim of the egg donor program is to allow hundreds of women every year to get pregnant. Egg donation is an alternative that offers good pregnancy rates with lower chances of genetic disorders (lower miscarriage rate and lower chromosomal abnormalities). The Egg donor program is one of the most popular; not only in Argentina, but also in Latin America with patients coming from the USA, Canada and also from Uruguay, Chile, Sweden, Netherlands, United Kingdom, Spain, Mexico, Brazil, Peru and some other countries of Europe. We did two cycles of IVF, and one cycle with donor egg. We did not get pregnant, but we felt we received excellent care and would not hesitate to recommend Dr. Glujovksy. He is very accessible by email and has a good understanding of the English language. The facilities were top of the line. We rented an apartment for the time we were there and it was very nice to not have to go out to eat all our meals. There were also inexpensive tours of the city and a great daylong trip out to a ranch we would go on again. Treatment failed but I will come bak again. Doctor and staff are very profesional,and speak perfect english. 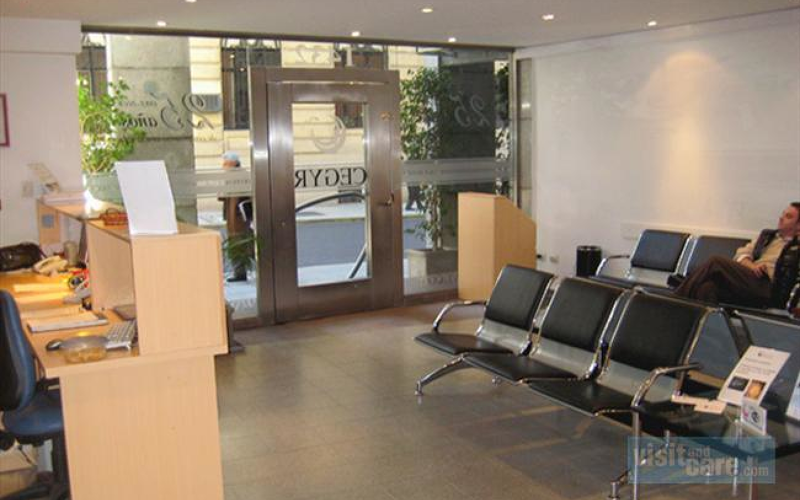 Dr. Glujovsky, a reproductive endocrinologist and obstetrician and gynecologist, is part of the medical staff of CEGYR (Centro de Estudios en Ginecología y Reproducción / Center of Studies in Gynecology and Reproduction) in Buenos Aires, Argentina. He also serves as the Egg Donor Coordinator and the Clinical Investigation Coordinator at CEGYR. 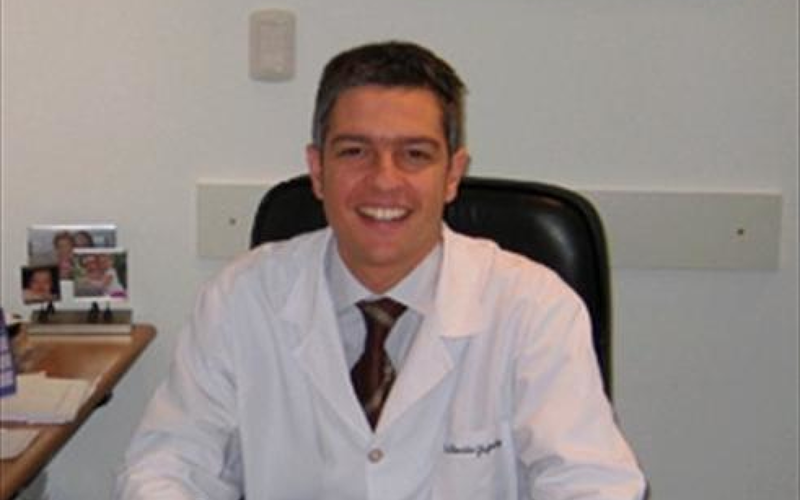 Dr. Glujovsky has completed his fellowship in Reproductive Medicine at IFER (Instituto de Ginecología y Reproducción / Insitute of Gynecology and Reproduction), Buenos Aires, Argentina, and has been approved by the Bianual Course in Reproductive Medicine at the Argentine Society of Reproductive Medicine (SAMeR). Simultaneously, he has completed a Masters of Clinical and Health Care Effectiveness given by the University of Buenos Aires, Italian Hospital of Buenos Aires, Pan American Health Organization (PAHO), with the collaboration of teachers from the Harvard School of Public Health. There, he earned an award for exemplary qualifications. He has practiced in two recognized reproductive centers in the United States: Reproductive Medicine Associates (RMA) of New Jersey and the Center for Women's Reproductive Care at Columbia University in New York City. 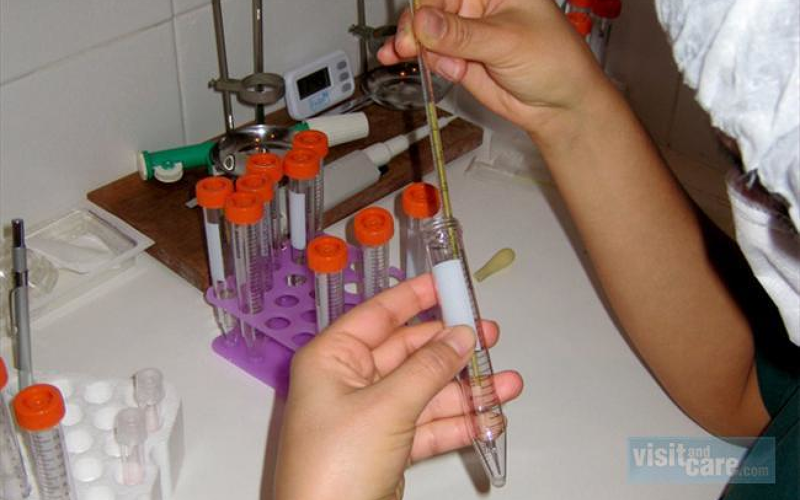 He has completed his university residence in Obstetrics and Gynecology at the CEMIC (Centro de Educación Médica e Investigaciones Clínicas / Center of Medical Education and Clinical Research) University. 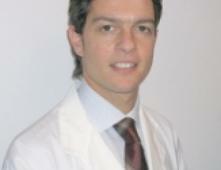 Dr Glujovsky has also earned the honor of the physician's degree at the University of Buenos Aires. As a scientist, Dr Glujovsky works everyday on obtaining new information for improving the practice of reproductive medicine and general medicine. He is the author of numerous scientific articles and medical research. Dr Glujovsky is an investigator in the Health Technology Assessment and Economics Evaluation group in the Institute for Clinical Effectiveness and Health Policy (IECS) - and an INAHTA member (International Network of Agencies for Health Technology Assessment)-. 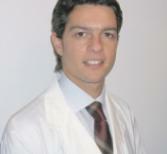 He has been accepted into the Workshop of Systematic Reviews and Meta-analysis dictated by the Cochrane Center Coordinator in Iberoamerican Cochrane Network (Institute for Clinical Effectiveness and Health Policy) and is the main reviewer of the first Cochrane review of reproductive medicine written in Argentina. 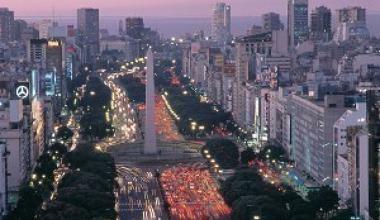 Buenos Aires has an intense cultural life where tango, long coffee breaks and football (soccer) are essential elements to daily life. Its countless museums, exposition and conference centers, art galleries, cinemas and theaters host national and international events of the highest quality. Its nightlife is extensive and typically lasts until the early hours of the morning. 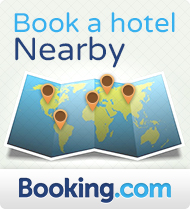 Discos, restaurants, "cafeterías" and many other attractions abound. Visitors to the city will be thrilled with the endless list of possibilities. Martin Lukesch is at the helm of this exquisite culinary affair creating unique Argentine dishes, like rabbit confit with carrot and citrus salad. Make sure to pick the right wine to perfectly pair with your course; and feel free to consult the owner who hosts wine tasting class once a week. Dazzling French architect Philippe Starch created a modern, luxury den in the middle of Buenos Aires offering dramatic views of the city and the river. Faena Hotel + Universe is truly a modern-day Shangri-La, sporting plush rooms, suites, marble bathroom floors, velvet couches, leather armchairs, flat-screen TVs and surround-sound stereos.